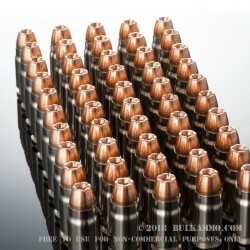 500 rounds of some of the best commercially available civilian market .357 Sig ammunition. 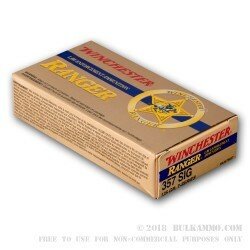 This is a fantastic value for the proven .357 Sig and the 500 round case lot offers a volume shooting ammunition at a low BulkAmmo price point with a proven performance from the Winchester Ranger Law Enforcement line. 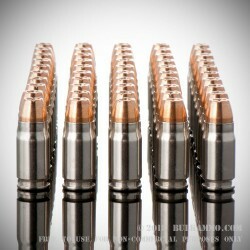 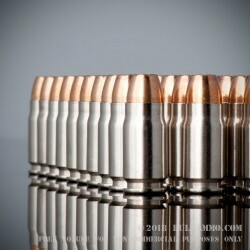 This is among the best performing expanding hollow points in the marketplace since the time it was released. 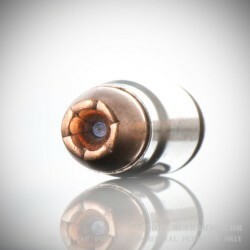 The proven 6-petal design ensures delivery of all the energy immediately at impact with a devastating wound channel and a massive retained weight as well as significant measurements of diameter for these projectiles. 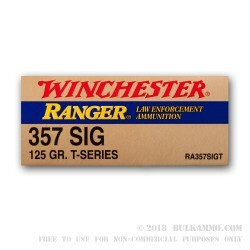 The Ranger T line is a significant threat stopping force with a proven credibility built through 150 years of Winchester history in the American shooting market. 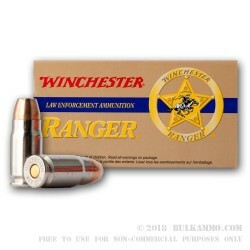 This round is another strong performer in an already incredibly strong lineup in the Ranger line by Winchester. 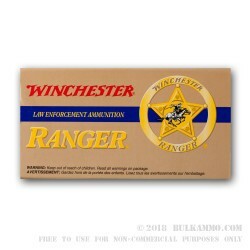 Essentially everything that was learned through the design and marketing of the Black Talon line by Winchester was incorporated into the Ranger portfolio. 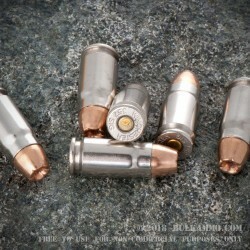 Including the devastating 6 petal projectile. 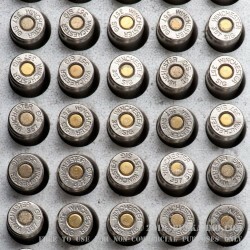 This is a 125 grain bullet weight that retains most of its 125 grain hollow point profile and weight after expansion.